Memorial Day weekend is the official kickoff to summer, when outdoor movie events become more common. With Memorial Day weekend set to kickoff the summer season in just a matter of days, event coordinators are planning outdoor film screenings to drag the locals off of their couches and onto beach towels and lawn cushions. If event planners take these steps, their outdoor movie screening should be a rousing success. 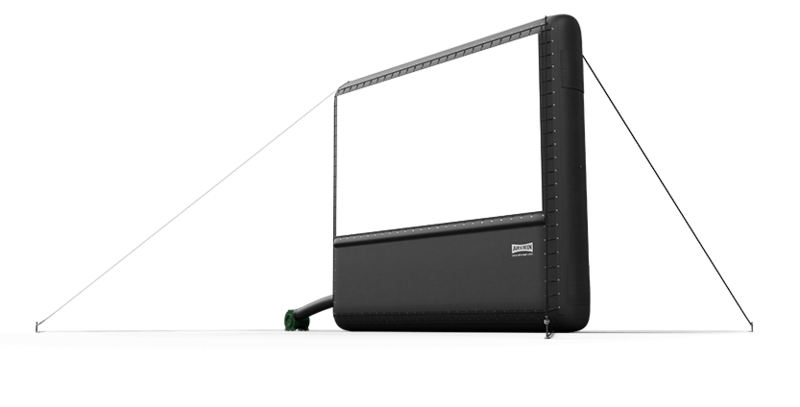 These are all issues that an experienced provider of inflatable screens will help you answer as you set up your outdoor movie. Whether it’s choosing the right equipment or setting up screens and taking them down on your behalf, these services providers are a valuable partner for any event organizer planning a screening with a large group of people.